According to the study, men who considered themselves less masculine, also known as "male discrepancy stress," were nearly three times more likely to have committed violent assaults with a weapon or assaults leading to an injury. A few years ago, a team of researchers at Oxford University also claimed "Short Man Syndrome" is a real thing. They reported that reducing a person's height can increase feelings of vulnerability and also raise levels of paranoia. Also known as the "Napoleon Complex." It is very possible that these studies included too small of a test group to accurately describe the behavioral tendencies of someone based on their height. 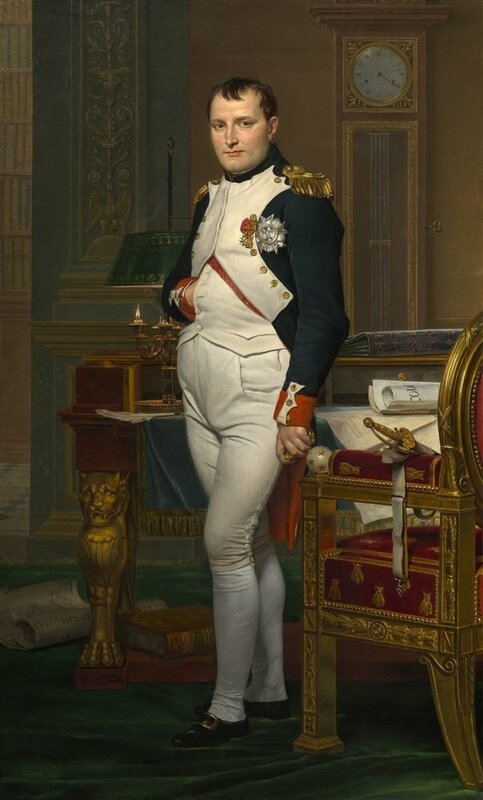 Just for clarification, Napoleon was actually 5 feet 7 inches tall, which is basically the average height of our time. And for some perspective, that's an inch taller than movie star Jet Li!